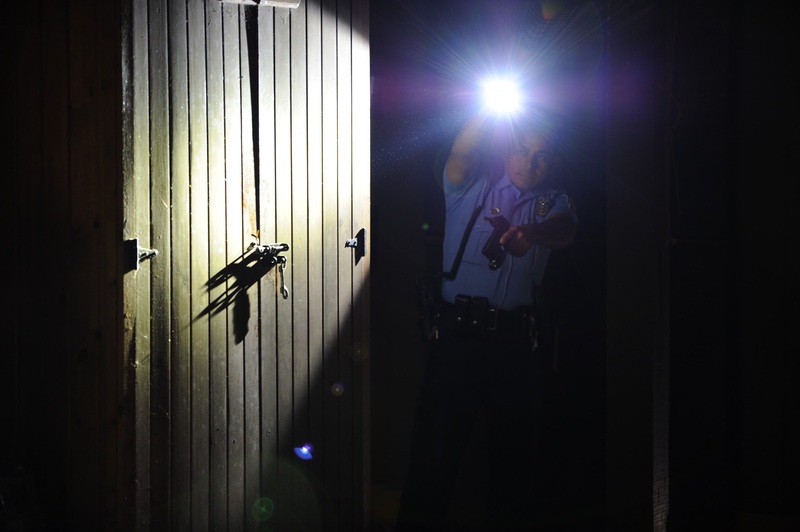 More than 60% of officer-involved shootings occur between 6:00 p.m. and 6:00 a.m. 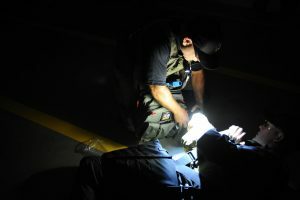 This course is designed for LEO Firearms Instructors to instruct their officers to gain skills and develop an ability to win a confrontation during low light situations. 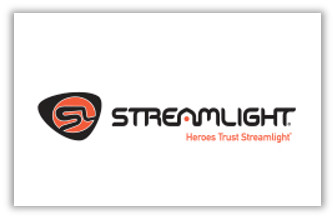 This course will explore the tactical advantages of multiple lighting systems and techniques. 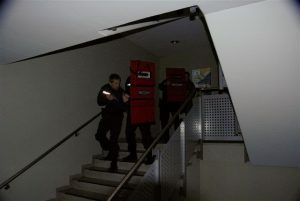 Instructors will explore techniques and drills to train department personnel with hand held and weapon mounted lights and optics and laser sights. Students must pass a written test, live fire standards drills and instructor evaluations to successfully complete the course. This is an instructor development course. Equipment Required: Pistol and a Rifle or Shotgun, duty belt with all issued gear, body armor, flashlight and handcuffs with key. Participants should come prepared to train in all weather conditions and should bring a hydration system or water bottle. Wraparound eye protection, ear protection, and brimmed hats will be worn during all live fire training. Participants should wear clothing suitable for training, but similar to garments worn while working.